The canning process used today is fundamentally the same that our grandparents and great grandparents used to naturally preserve food generations ago. I like the theme of tradition in that statement, so I prepared one of my family’s recipes handed down from generation to generation. Of course, it uses cans! Cans have and will continue to get my family cooking! Did you know that 73% of Americans throw away spoiled fruits and vegetables on average two times a week. Cans help make sure nature’s bounty doesn’t go to waste. I have told you before how much food can go to waste in our house when it goes uneaten. Everyone has schedules that are ever-changing, so canned food ensures freshness wether it is eaten today or in a month. When you buy canned food, there is no need to worry if your food will spoil anytime soon! Are you interested in finding out more about how Cans Can Get You cooking? Follow their social media accounts for yummy recipes and ideas. You can find Cans Get You Cooking on Facebook, Pinterest, and YouTube. 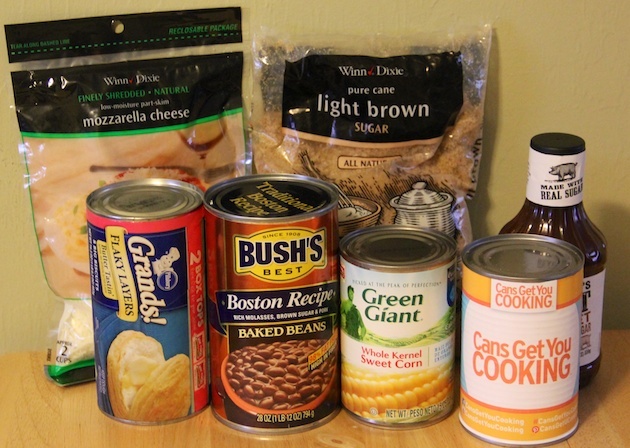 Do you have a favorite recipe that uses canned foods? What #CansGetYouCooking? 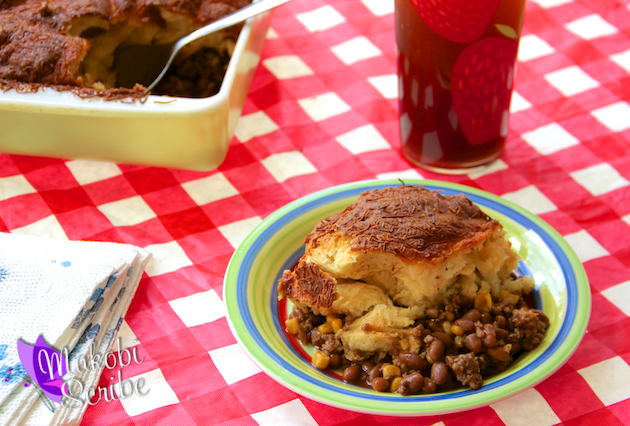 Hungry Jack casserole is the dish my husband asks for when he can choose anything he wants to eat. It is a mixture of corn and beans blended with barbecue sauce and topped with biscuits and cheese. Yum! A meal fit for a real man. It is hearty, fills the belly and tastes great as left overs. That casserole looks so hearty and delicious. My family would eat that up! Yum! Looks delicious! 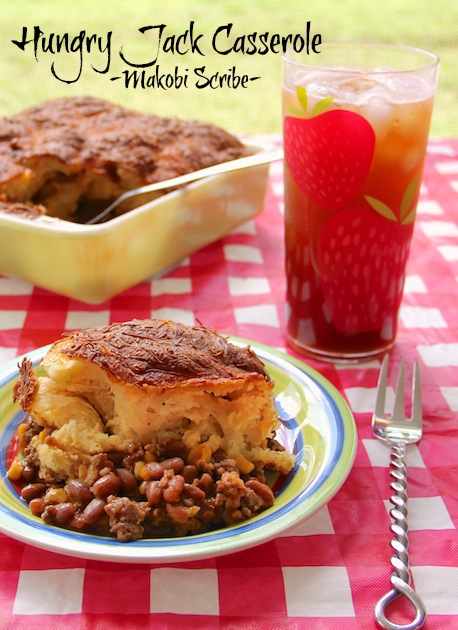 We called this type of casserole “Cowboy Casserole” growing up!